September 9th, 2008 by admin | Filed under Books. 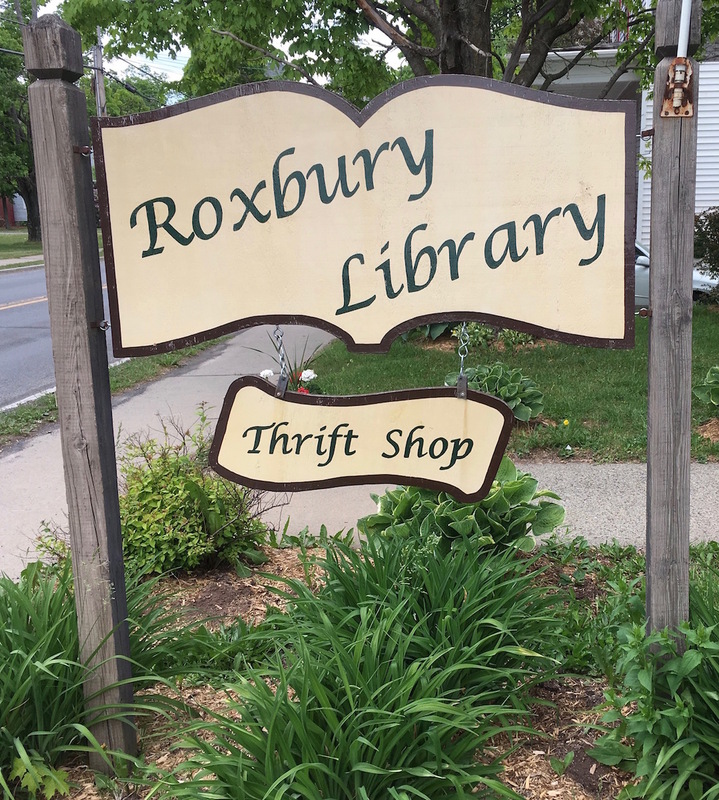 The Roxbury Library has a wide selection of books for adults and children as well as a comphrehesive collection of books on the history of Roxbury and the upper Catskill area. The Library is also associated with the 4 County Library System, which expands your book reading possibilities. We look forward to helping you find what you need.